COOKING UP "ONO" HAWAIIAN DISHES FOR SEATTLE SINCE 1993. Located in the heart of Georgetown, Seattle. Kauai Family Restaurant owner Peter Buza first came to Seattle in 1975, like so many other Hawaiians, to go to the University of Washington. He followed his sister here from Kauai. She had come in 1963 to go to school. After a turn in the military, Buza -- or "Uncle", as Hawaiians affectionately call their familiar elders -- returned to Kauai, where he worked with his late father-in-law Roy Oshima at his restaurant The Lawai Restaurant. He hunted on the island, and he learned to make traditional Hawaiian and local foods. He eventually came back to Seattle, and opened his Georgetown eatery in 1993, amidst the factories and warehouses next to Boeing Field. Here, alongside his daughter Randi Buza, Peter cooks up authentic local grinds from back home. 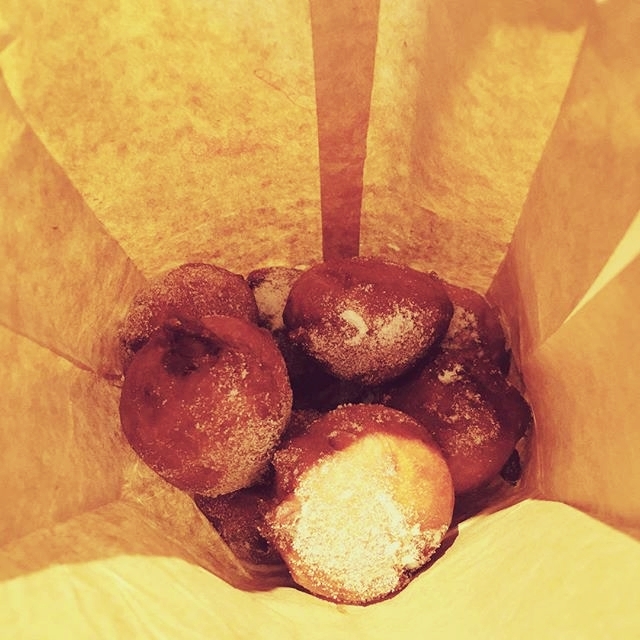 From Kalua pork, lau lau, lomi salmon, mac salad, and even malasadas. When asked about the characteristics of Hawaiian cuisine, Peter explains that the blending of Chinese, Japanese, Spanish, Portuguese, and Filipino cultures all have had an influence on the spices used. He believes that “diet watching is kept to a minimum in Hawaii, resulting in richer and more intense flavors than those found on the mainland. Eating is fun in Hawaii; there is much sharing through the luau or ohana.” Ohana is the Hawaiian word for family. A large population of Hawaiians is concentrated in Bremerton and the SeaTac areas. Hearing about the Kauai Family Restaurant brings them in to mingle with the people working in the area who also come for a taste of Hawaii. Situated in a strip mall, the Kauai Family Restaurant seats 42 -- small enough to give customers personal attention, yet with a kitchen efficient enough to fill catering orders. 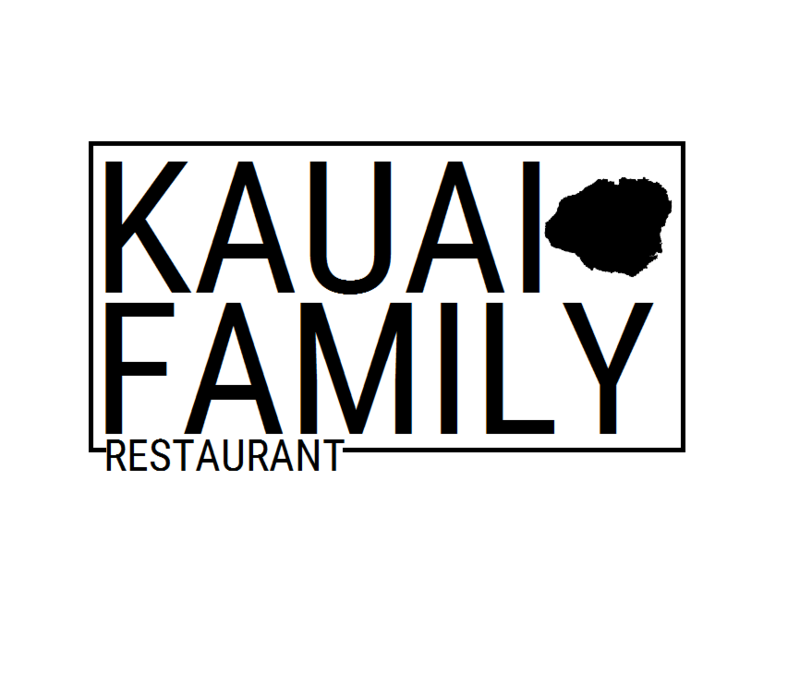 Kauai Family Restaurant has also been featured in the Seattle Post Intelligencer, Seattle Press on Line, UrbanSpoon Seattle, Seattle Weekly, Yelp, Northwest Asian Weekly, and NW Colors magazine. From birthdays, baby luaus, weddings, or just a small get together with friends, we're here to provide you the ono grinds! *We will not be accepting any caterings for the month of October.